For Valentine’s Day this year we kept our celebrating pretty low key. I shared here how we like to celebrate with Zoie and this year it all turned out beautifully. We started the day with flowers and chocolates from Daddy. I love getting flowers and they did not disappoint. In the afternoon, Zoie had pre-k where she celebrated love day with her class with a small party of healthy snacks and each kiddo was sent home with a bag of treats and valentines from their classmates. The valentines and treats we brought for Zoie’s class this year were a huge hit with her little friends. Every year we order candy kabobs from SweetsIndeed on Etsy. We love them! I’ve been ordering them for years for various reasons and have never been disappointed with the quality or customer service I get from Marie. She is an absolute delight and her products have certainly made a return customer out of me. 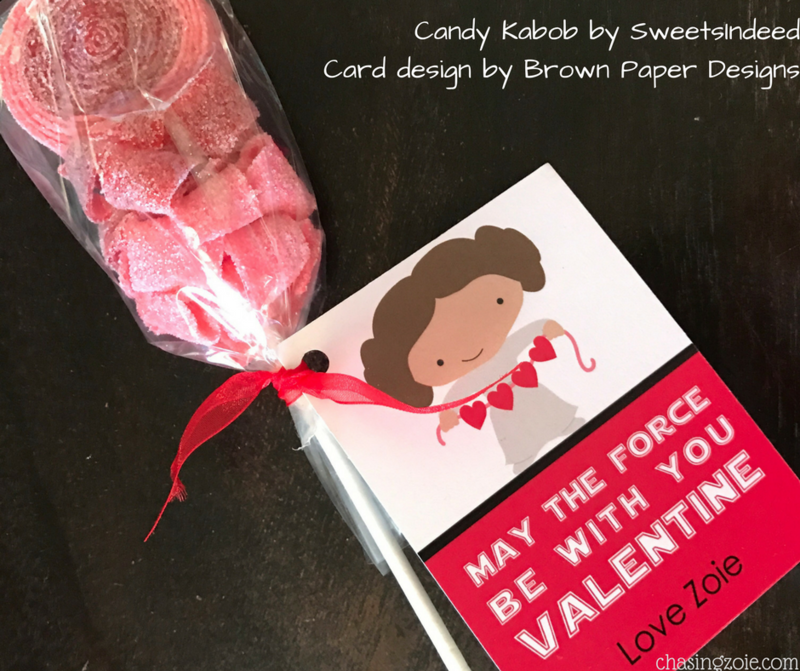 The Valentine cards were ordered from Brown Paper Studios on Etsy. I love that I get the file right away and can print them at home. This year Zoie chose a Princess Leia themed card because she has been in love with Star Wars for as long as she has been allowed to watch the movies. Bonus: I love that she has a amazing female role model to look up to. For Zoie’s class party we were asked to bring a healthy snack. And since apples are her current favorite snack, it made choosing what to bring that much easier. To make them Valentine’s Day themed, I used a heart shaped cookie cutter to add a little love. 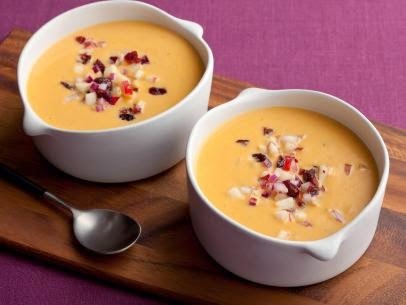 Then, to bring some savory to the snack table that I knew would be full of sweets, I thought a little cheddar cheese would be a good pairing for the apples. I knew that Zoie liked that combination, so I crossed my fingers that the other kids in her class would like it as well. 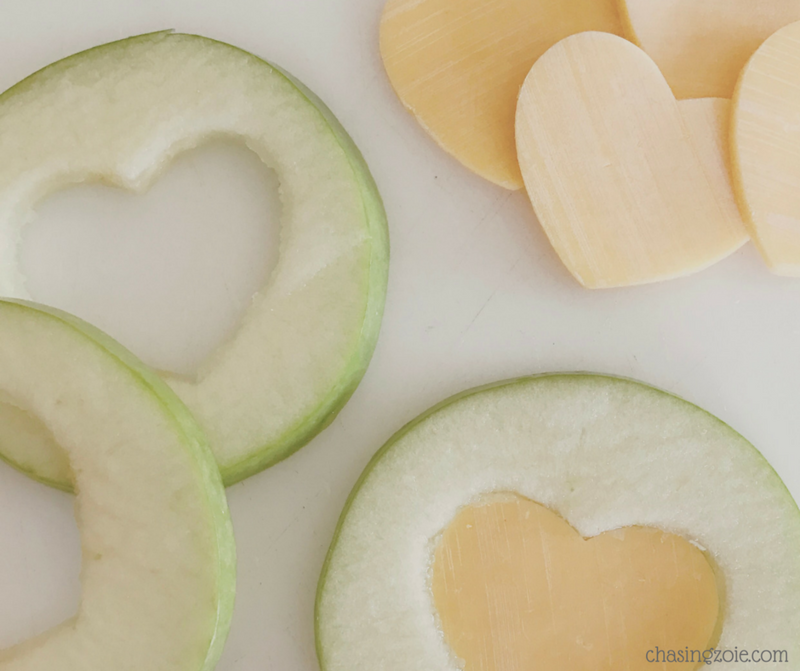 Of course the cheese had to be heart shaped as well. The snack turned out adorable, and the kids loved it. 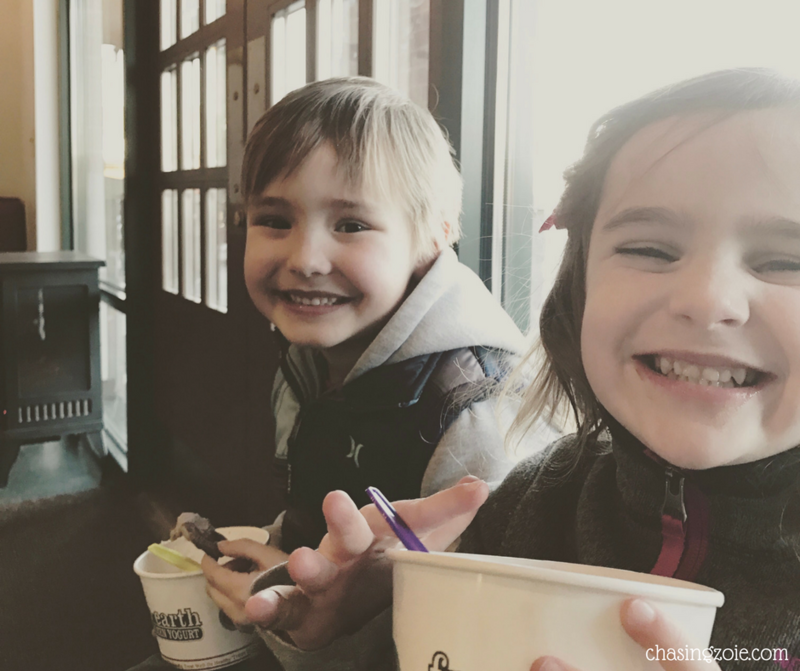 After school we were able to meet up with Zoie’s best friend, Tyler, and his family for a froyo date. We may live super close to these guys, but we still don’t see them nearly enough. Hopefully the Spring will help to remedy that. Seriously, these two are the cutest! And Zoie hugged Tyler so hard that they both fell over. Now on the the BEST part of our day! The Chocolate Fondue Dessert we enjoyed after dinner. To say that we LOVE chocolate is a complete understatement. 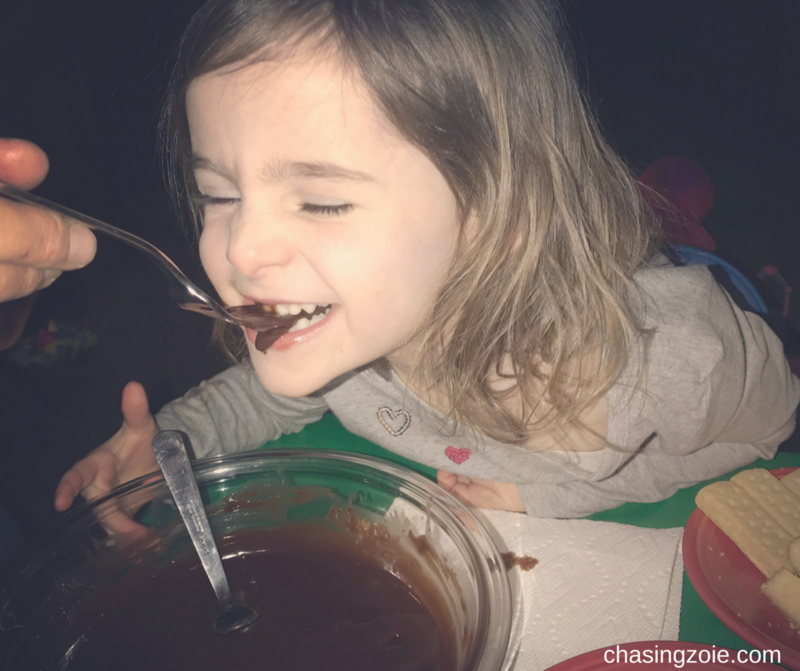 Zoie says she would marry chocolate if I would let her… to be honest her dad and I kinda feel the same way. 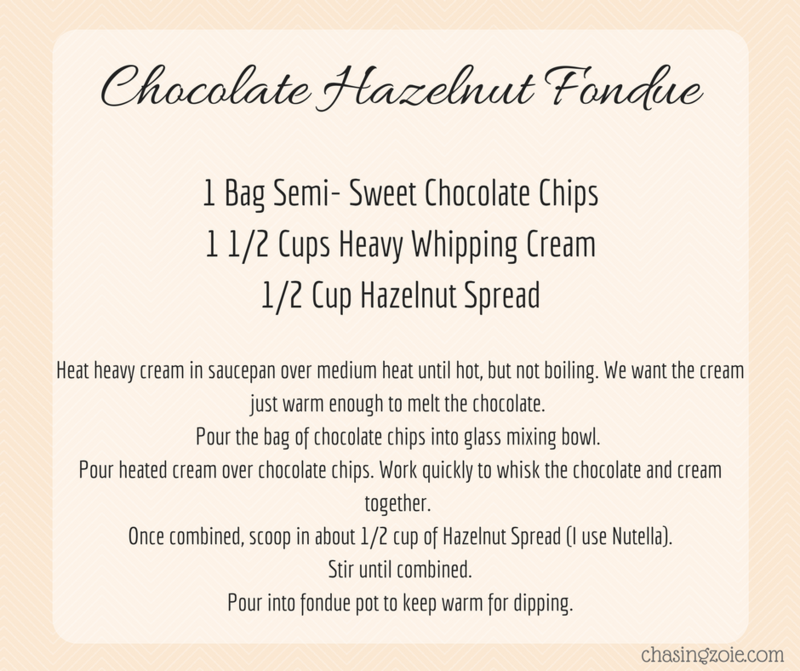 Here is our recipe for our Fool Proof Chocolate Hazelnut Fondue. Add Peanut Butter instead of Hazelnut Spread. Or Almond Butter, Yum! For adults add a few tablespoons of a liquor of choice. Ex: Hazelnut (Frangelico), Orange (Gran Marnier), or Raspberry Liquor. All good choices, but not kid friendly. There you have it friends. 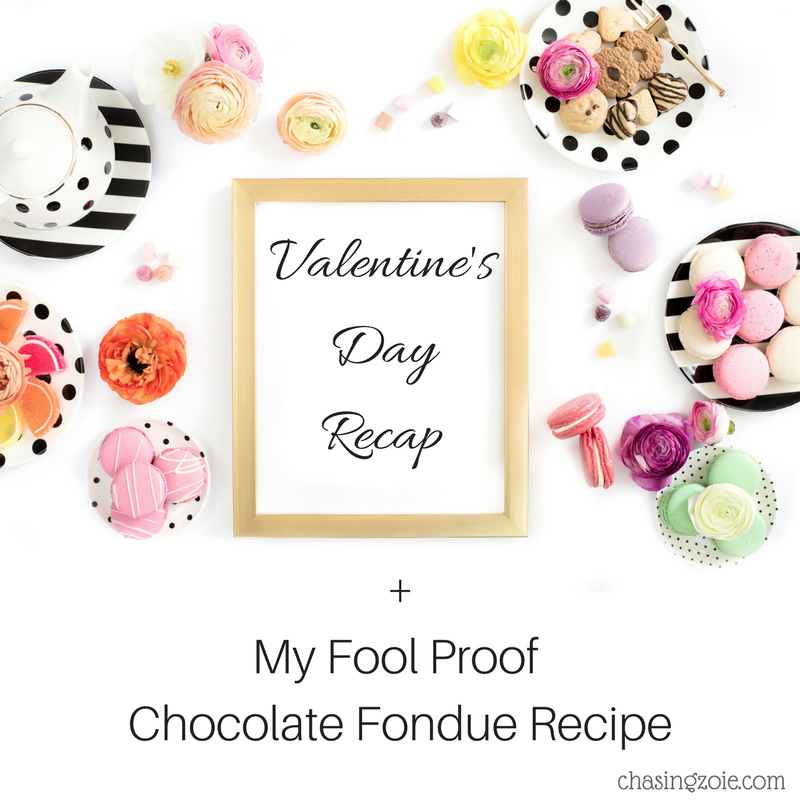 Our fool proof chocolate fondue. Seriously… It’s SO EASY! Go give it a try. I think we’ll be making it again soon. When I do, I’ll try to get some better pics. Hope you all had a wonderful, love filled, Valentine’s Day.